Montana is famous as “Big Sky Country” and with good reason. With rolling prairie plains in its eastern half and numerous mountain chains making up its western half, Montana is a paradise of unlimited outdoor adventures. The mountain region beckons to skiers, ice-climber and snow-shoers during the cold winter months. The open plains welcome those looking for excellent camping, hiking and horseback riding in the Spring and Summer and even into Fall. Montana’s famous parks and historic sites are a natural draw for any group eager for an exploration of the beauty of Creation. From prairies to mountains and the lush valleys in between, Montana is a perfect choice when it comes to exciting outdoor recreation. Glendive Dinosaur and Fossil Museum-This museum in Glendive, Montana is home to an impressive array of dinosaur bones, full skeletons and fossils and presents its displays and exhibits within the context of Biblical history. 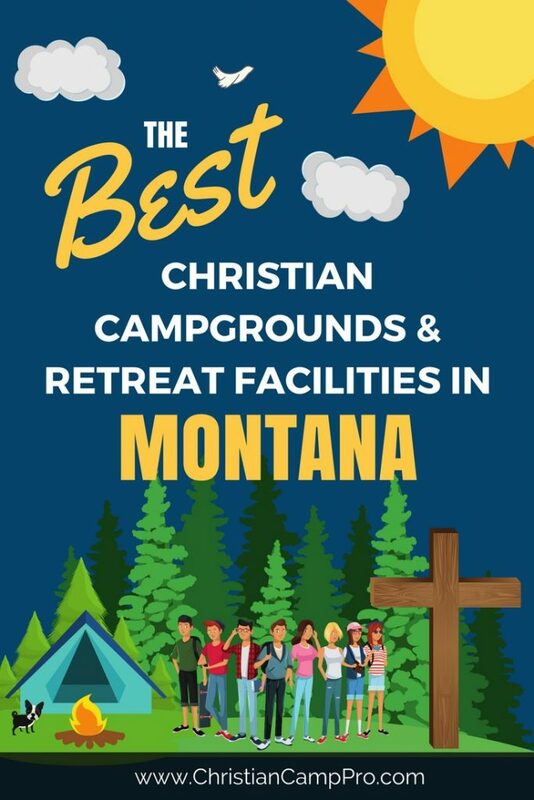 Beautiful Chapels- The Soldiers Chapel and Big Sky Chapel are just two examples of the beautiful places of worship that can be found nestled in the picturesque valleys of Montana. Montana is full of both wide open spaces and stunning mountain vistas. With such a differing landscape, the state makes a great choice for youth camps and adult retreats. There is no shortage of excitement or adventure in Montana!